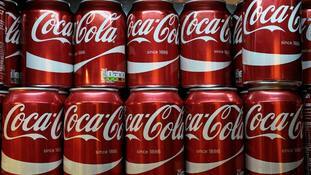 Can you name all the 20 brands Coca-Cola already own? 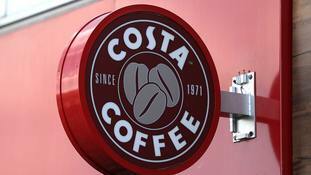 Coca-Cola, which is taking over Costa Coffee, already has more than 80 drinks across 20 different brands. Whitbread acquired Costa in 1995 for £19 million from founders Sergio and Bruno Costa now it is being sold to Coca-Cola for £3.9 billion. An ad for Coke Zero has been banned for potentially misleading viewers about the amount of exercise needed to burn off calories.